Further to the May newsletter, below you will find a link to a short Parent Satisfaction Survey. We would appreciate you completing a questionnaire please for both schools if you have children in each of them. However, one survey is sufficient for all siblings in one school. Adults in all teams have been tireless to ensure we are united in the drive for children to excel, be inspired and enjoy their education. Extending our knowledge and understanding of each pupil throughout a seven year journey at Court Lane enhances support and challenge we give to individuals and their family. Talking with a cross section of pupils in each school we believe children are thriving but what do you think? By sharing your views, you’ll be helping the school to improve. 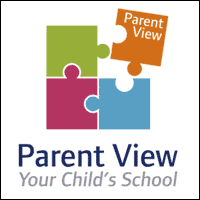 You will also be able to see what other parents have said about your child's school.